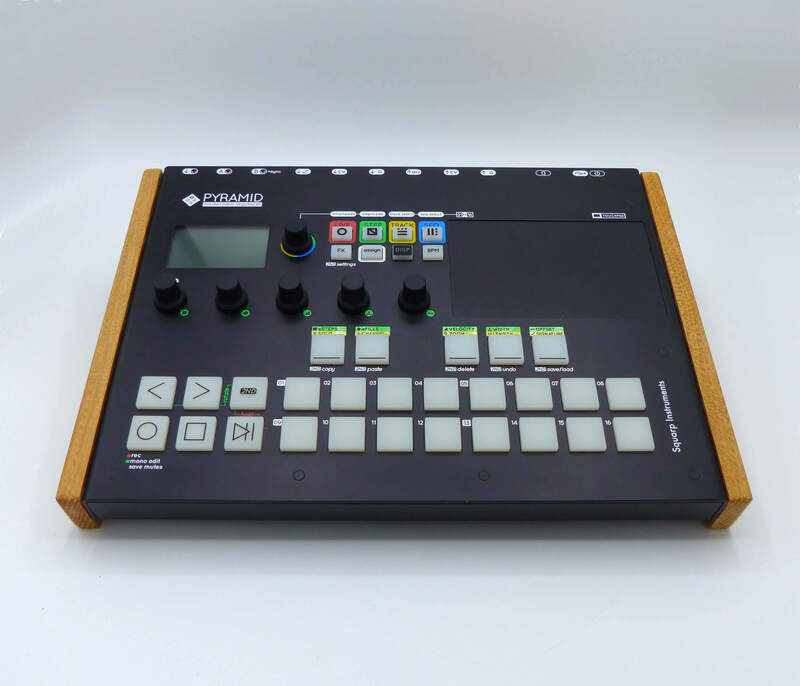 Front user panel of the Pyramid mk2 – wood side panels not included. 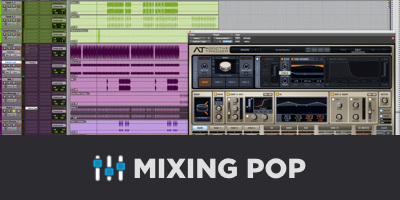 If you’re looking for a sequencer it would make sense to buy it from a company that specializes in sequencers. 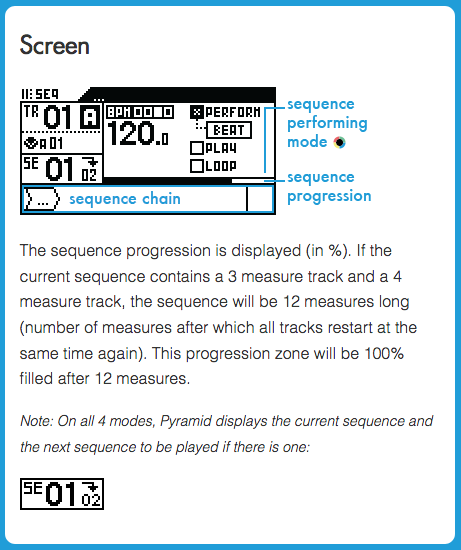 The Pyramid mk2 hardware sequencer by Squarp is touted as, “the ultimate brain for your setup, from studio to stage”. 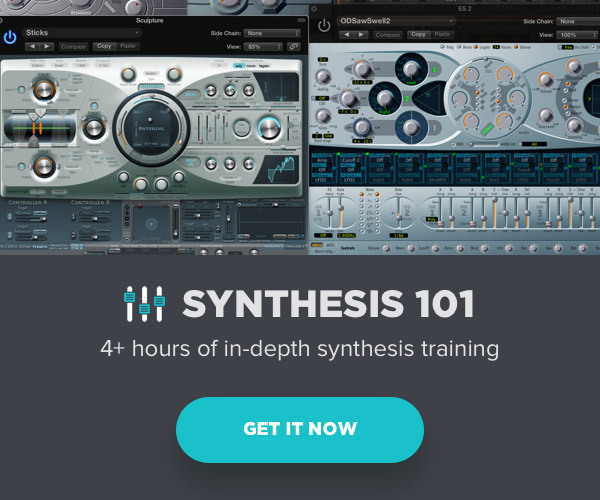 It’s the perfect device for computer-less control of your arsenal of mono or polyphonic MIDI keyboards and devices, drum machines and modular gear. 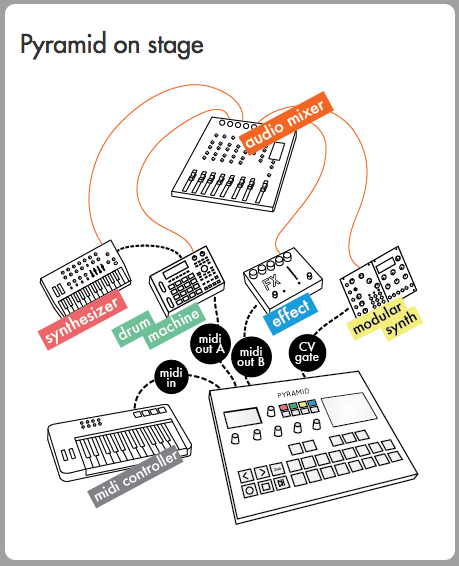 With MIDI DIN jacks, USB and CV connectivity you can control virtually any sound source you can imagine. 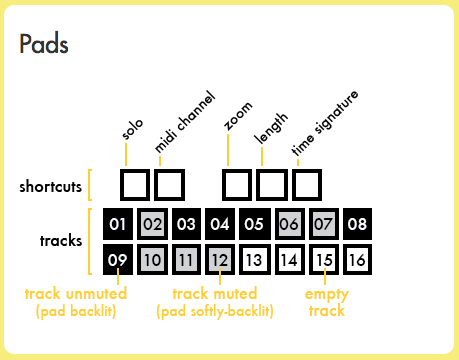 An SD card slot allows for saving and loading MIDI files. 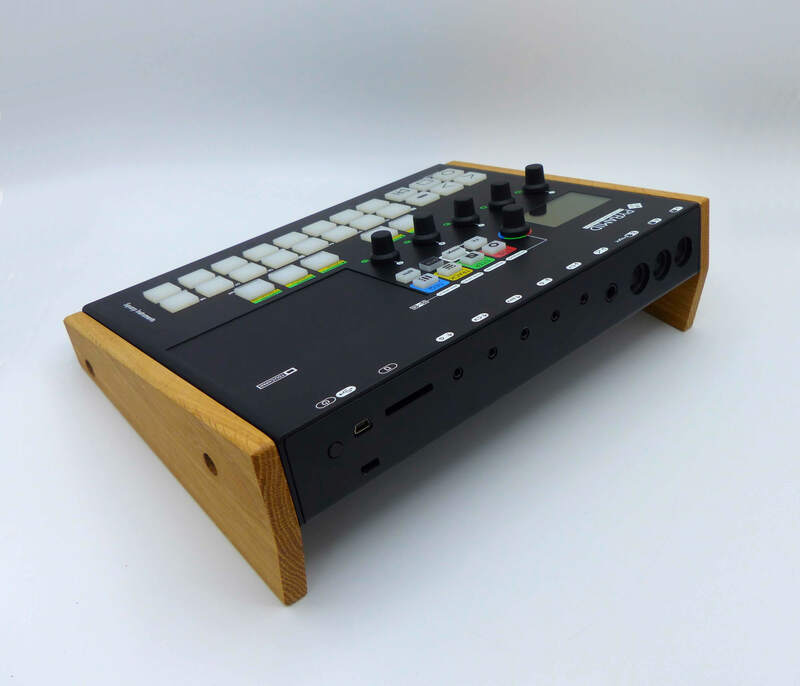 The user interface of the unit features a programmable XY pad, five touch-sensitive encoders, playable pads and several multi-function control switches. 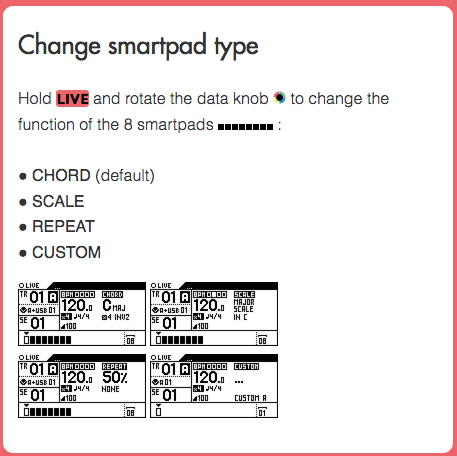 The product comes with an overlay that describes the functionality of every control (see below). 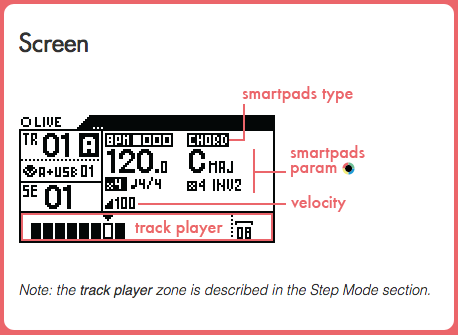 In Live Mode, you can create tracks from scratch in real-time using built-in keypads, touchpad and smartpads. 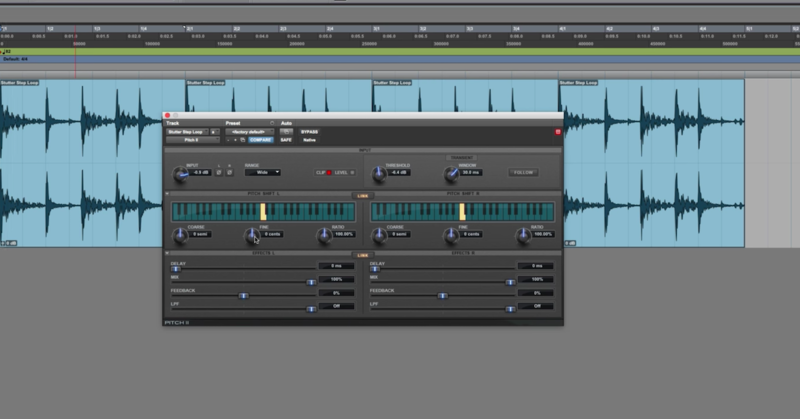 You can generate various MIDI effects such as harmonization, chord generation, quantize to scale and record CC data. 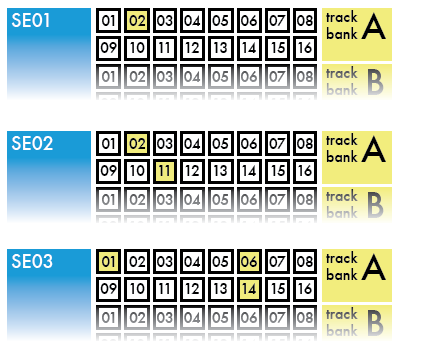 Images below are various LCD displays in this mode. 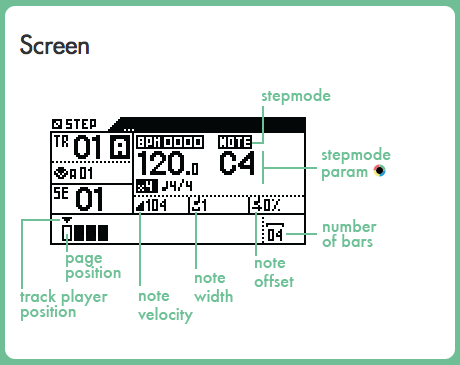 You can choose note stepmode or chord stepmode and the display includes a piano roll editor. 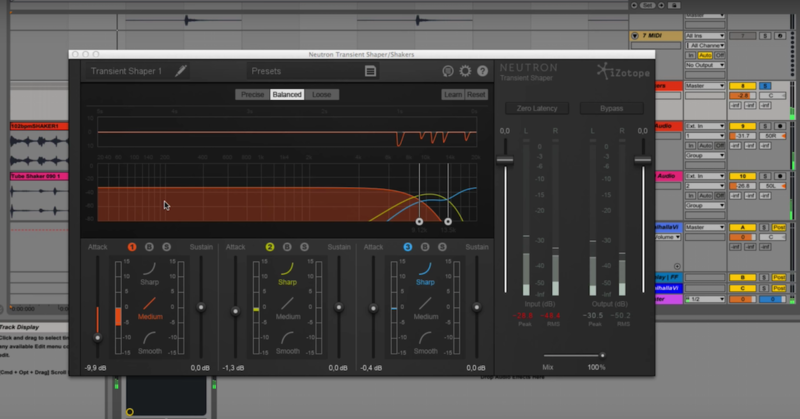 There are also Effects stepmode, CC Messages stepmode, and the very impressive Euclid stepmode which allows for the generation of complex polyrhythms and multiple meters, something not possible with most sequencers. 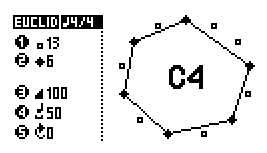 In CC messages stepmode and Effects stepmode you can draw in automation using the the XY pad, another unique feature. 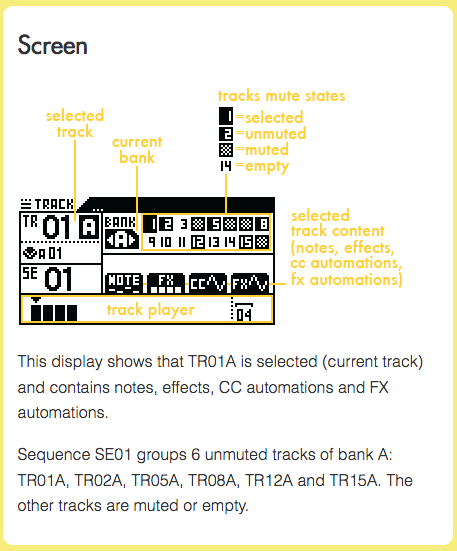 Track mode is mainly used to manage patterns, mute tracks and build sequences. 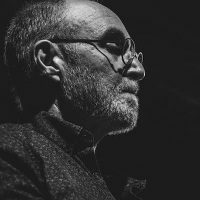 This mode is more about creating structure and form. 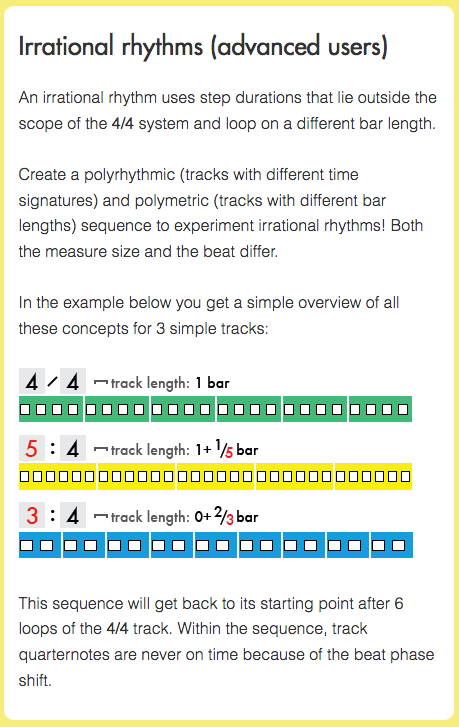 It also allows for irrational rhythms created by polyrhythmic and polymetric tracks. 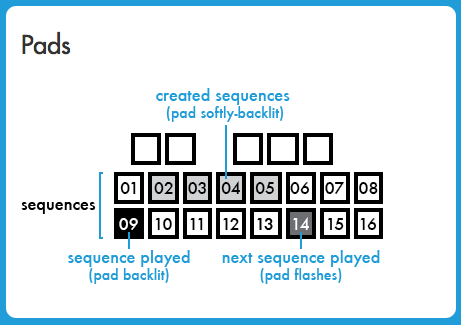 Sequence Mode is for playing pre-built sequences, looping sequences or triggering sequences on the fly. 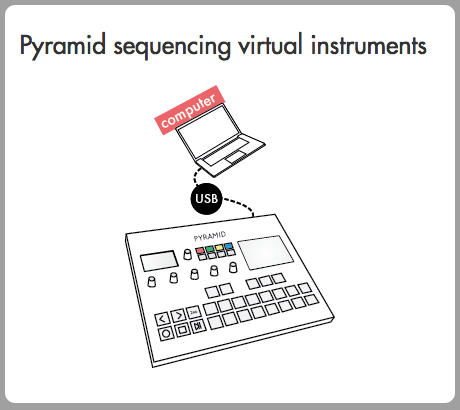 Below are a few examples of connectivity including MIDI, CV and using the Pyramid as a controller for a virtual synth. 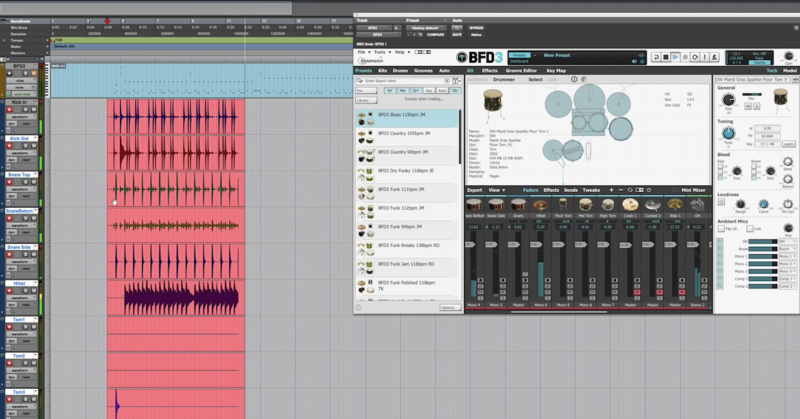 The five encoders, the analog inputs, as well as the touchpad, are able to control CC messages and effect parameters in real-time and to can record automation on the fly. 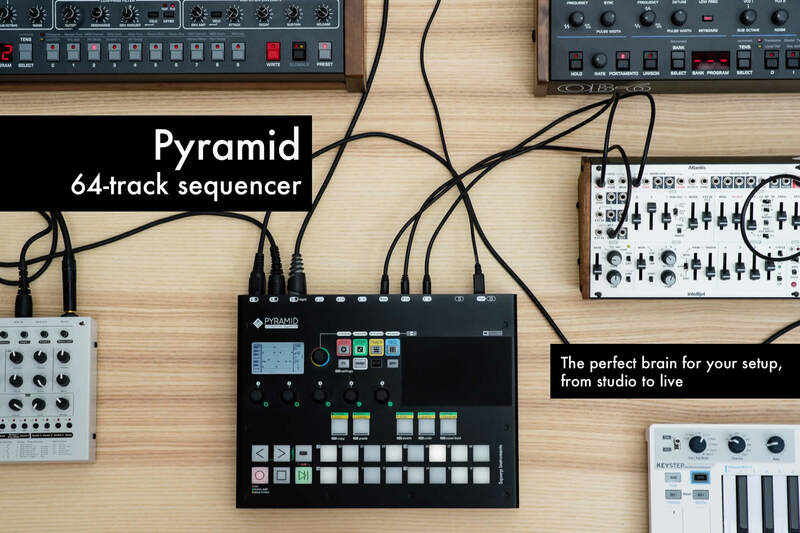 The Pyramid mk2 is a well-built sequencer by a company that specializes in sequencers. It has very specific applications and would not be the right device for everyone. 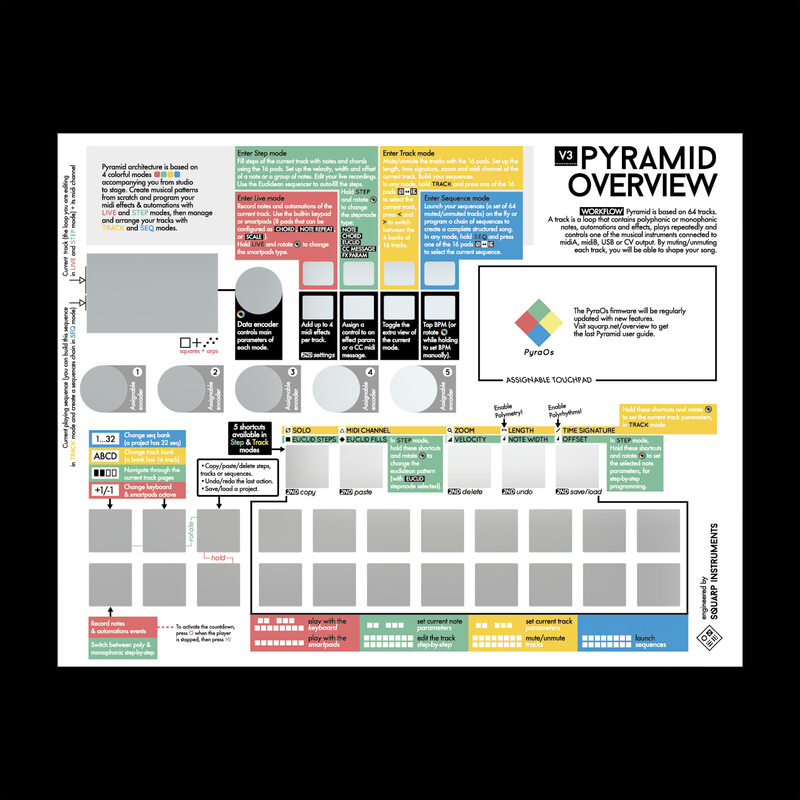 It’s understandable that a device of this level of complexity would have a steep learning curve and substantial price. 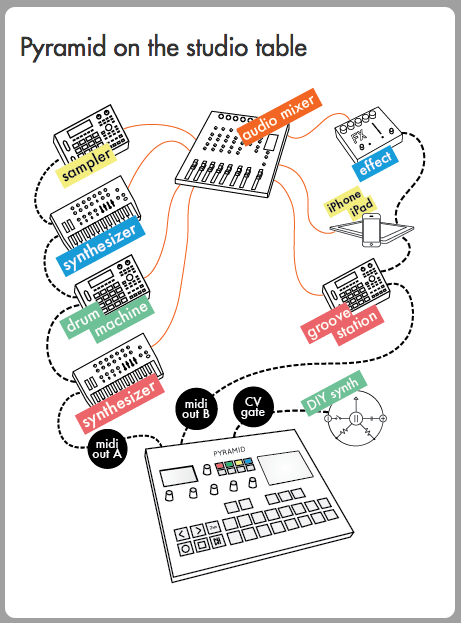 But if you’re a synthesizer junkie with an array of keyboards, drum machines, sound modules, or modular gear and you want one central brain (that is NOT a computer) to control it all — the Pyramid is the perfect solution. 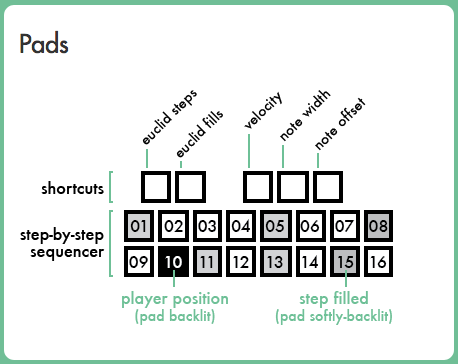 (Also check out the Hermod modular brain, which is an 8 track sequencer for Eurorack).